Virginia’s Blue Ridge Music Festival sponsored a youth concert at Zion Lutheran Church, 635 Needmore Lane in Floyd. Virginia’s Blue Ridge Music Festival, a non-profit organization which provides, promotes and supports classical music in the Blue Ridge, has, as one of it’s priorities, music education and the provision of grants and scholarships for young musicians. The students at this concert included Rose Harvey, French horn; Matthew Svec, clarinet and piano; Emma Nichols, oboe; Anna Smith, violin; and David Smith, cello. Also performing at the concert were the following voice and piano students of local teacher Steven Lawrence: Zoie Sickey and Alena Bond, sopranos, and Jake Hall on piano. Students of the Floyd Music School participating in the Youth Concert included Eli Wildman, mandolin, and Heather Blake on violin. 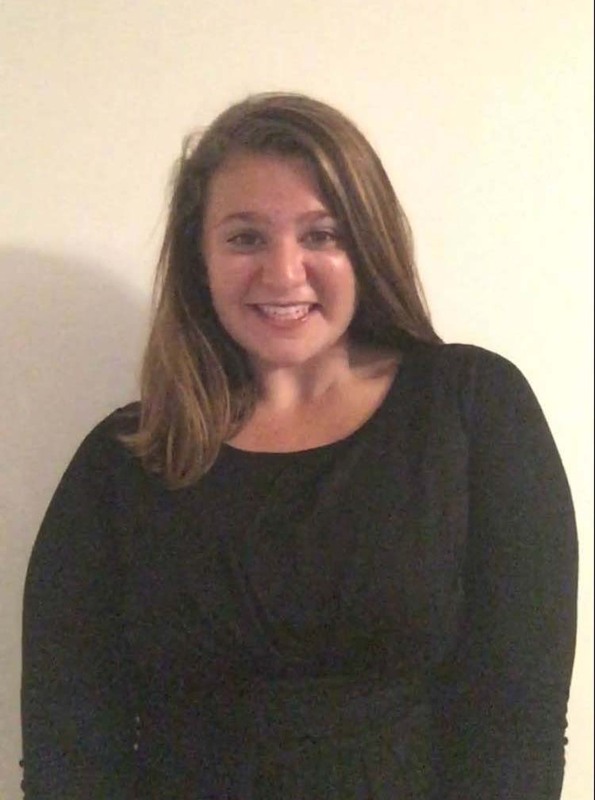 Rose Harvey was a freshman at Patrick Henry High School where she participated in Marching Band and Wind Symphony. This was her second season with the Roanoke Youth Symphony. 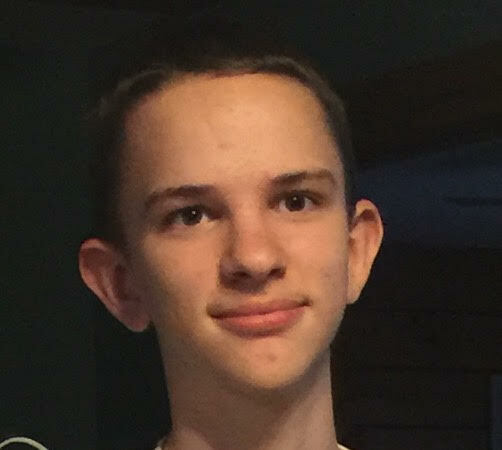 Matthew Svec was a sophomore at the Roanoke Valley Governor’s School and Hidden Valley High School. He had played piano for 10 years and Dr. Elizabeth Bachelder was his piano teacher. He played clarinet for 5 years, and now studied clarinet with Dr. Cassandra Hibbard. Matthew played clarinet in the Winds of the Blue Ridge, the Roanoke Youth Symphony, his high school’s band program, and in chamber ensembles at Roanoke College. He was also auditioning for the National Youth Orchestra. 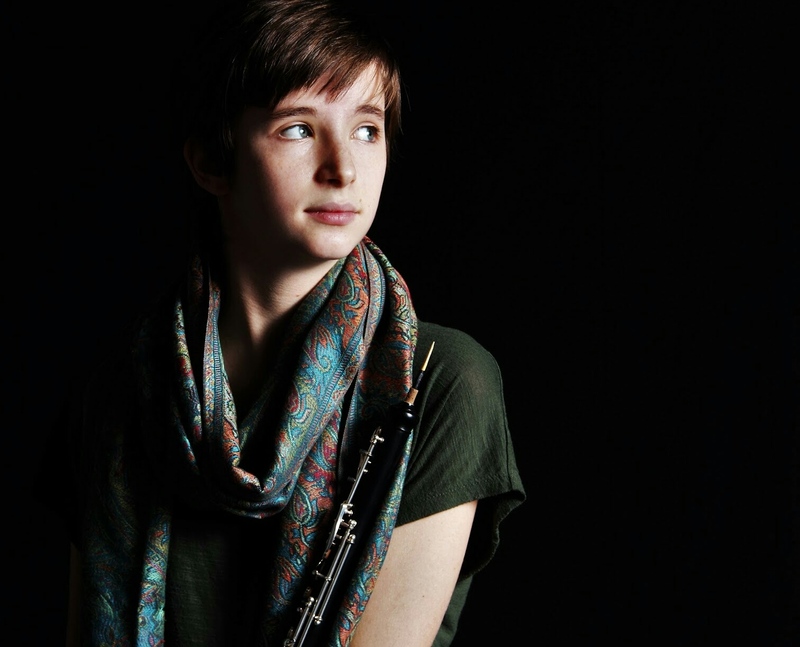 A sophomore at Blacksburg High School, Emma Nichols played oboe for four years. Taught privately by Meredith McCree and Bill Parrish, she played in the Blacksburg High School symphonic and marching bands, and the Roanoke Youth Symphony. 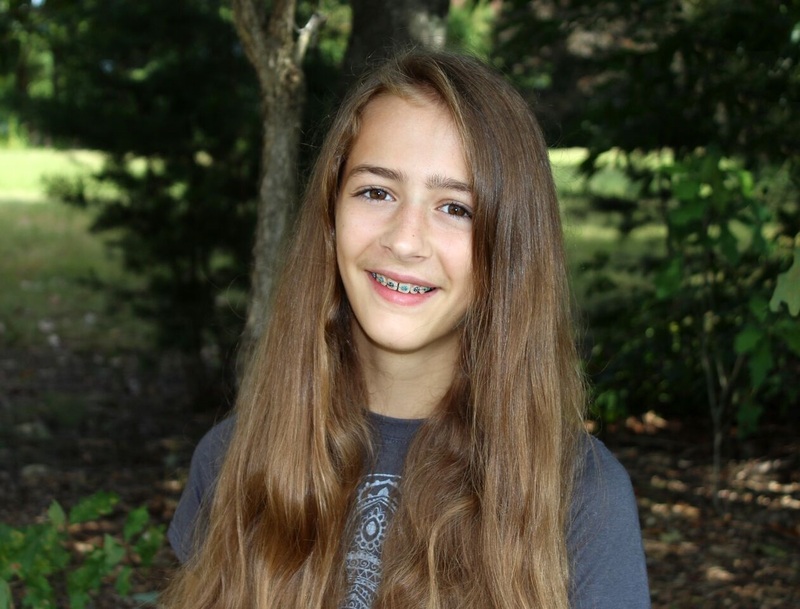 Anna Smith is a home schooled ninth grader who studied violin since the age of nine. She then studied with Nicole Paglialonga of Virginia Tech. 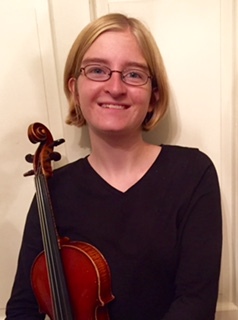 She enjoyed playing with the Roanoke Youth Symphony in the past as well as multiple chamber groups in the area where she also doubled on viola. She has been a multiple scholarship winner of the Thursday Morning Music Club’s solo competition. David Smith, age 12, played the cello under the tutelage of Lisa Liske Doorandish since the age of five. 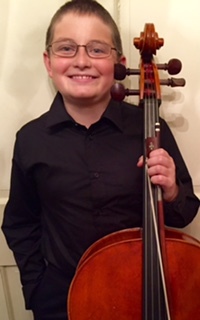 He has been a first place winner of the Music Academy of North Carolina’s string competition, the University of Tennessee’s cello competition in the under 15 division as well as a multiple scholarship winner in the Thursday Morning Music Club’s solo competition. He performed with the National Suzuki Orchestra of the Americas in Minneapolis in 2014 and the National Young Artist’s String Ensemble in 2016. He has also performed in master classes with esteemed cellists Zuill Bailey and Steve Doane from the Eastman School of Music and Amit Peled from the Peabody Conservatory. Zoie Sickey was a junior at Floyd County High School where she was a member of the FCHS Choir. 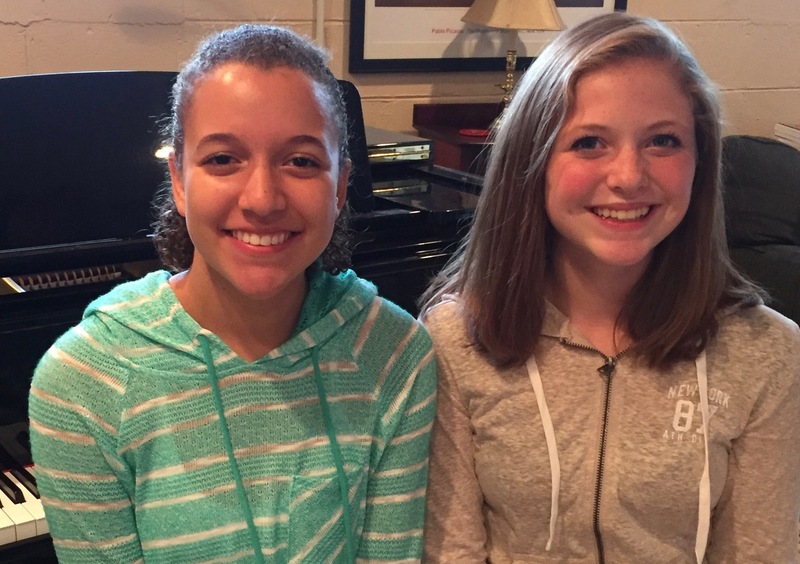 Zoie began singing in Middle School and has been selected to participate in Regional District Chorus. She has been playing the piano since age 6 and the saxophone since age 11. Zoie studies voice with Steve Lawrence. Another student of Steve Lawrence, Alana Bond was a freshman at Floyd County High School. She was also a member of the FCHS Choir and sings in her church choir. Alena also plays guitar. Jake Hall, age 13, has been playing the piano since the age of 5. Jake studies piano with Steve Lawrence. 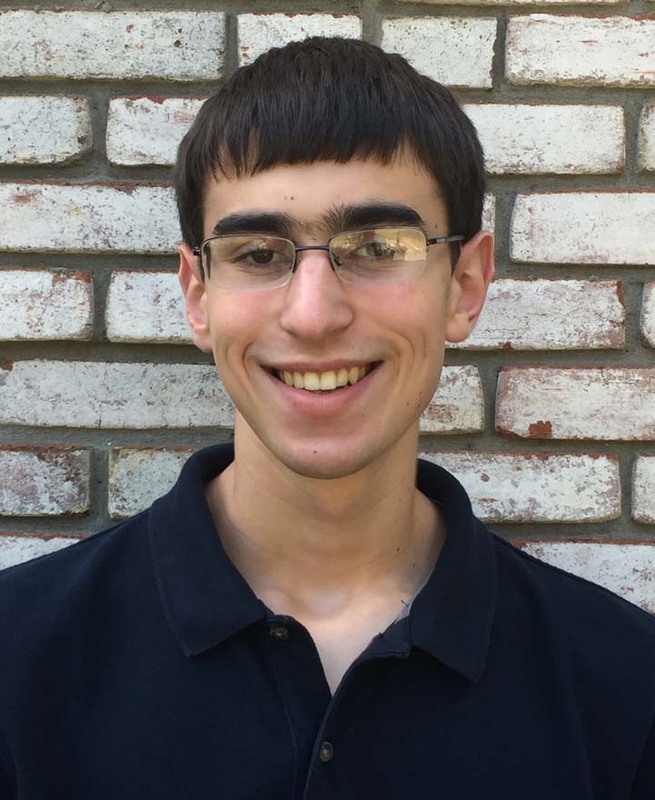 Fifteen year old mandolinist Eli Wildman studied traditional and classical music with Mike Mitchell of Floyd Music School since the age of seven. Eli has performed extensively throughout the region and nationally at many public and private events, festivals, competitions and fund-raisers in Floyd Music School’s youth bluegrass band, The Blackberries, and now with his family band, The Wildmans. 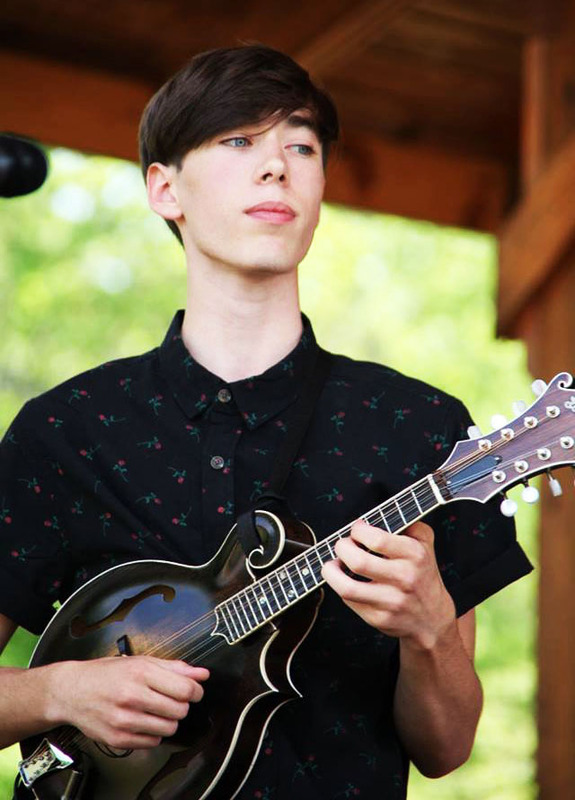 Competing in regional competitions, Eli has won many ribbons and place honors, including first in Youth Mandolin and 8th in Adult Mandolin at Galax Fiddler’s in 2015, first in Floyd County’s Bland Music Scholarship Competition in 2015, and first in Mandolin at Bristol Rhythm and Roots Reunion Youth Music Competition. Heather Wood Blake is in 8th grader at the FCHS. She is a student of Mike Mitchell at the Floyd Music School and has been playing violin for 3 1/2 years. Heather also plays clarinet in the FCHS marching band and bass clarinet in the FCHS concert band. 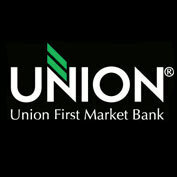 Following the concert, refreshments will be served in the fellowship hall. Admission is free but donations to the VBRMF will be appreciated and go toward the support of future concerts and scholarships for our area youth.